Lionel Thomas Courtenay was born on 29 May 1879 in Balmain, Sydney, son of engineer Lionel Lewis Courtenay (died 1925) and his wife Catherine, née Gleeson. In 1902, he married Anne Elizabeth (Betty) Lee (1918-79) at Waterloo. They had at least four sons and two daughters. 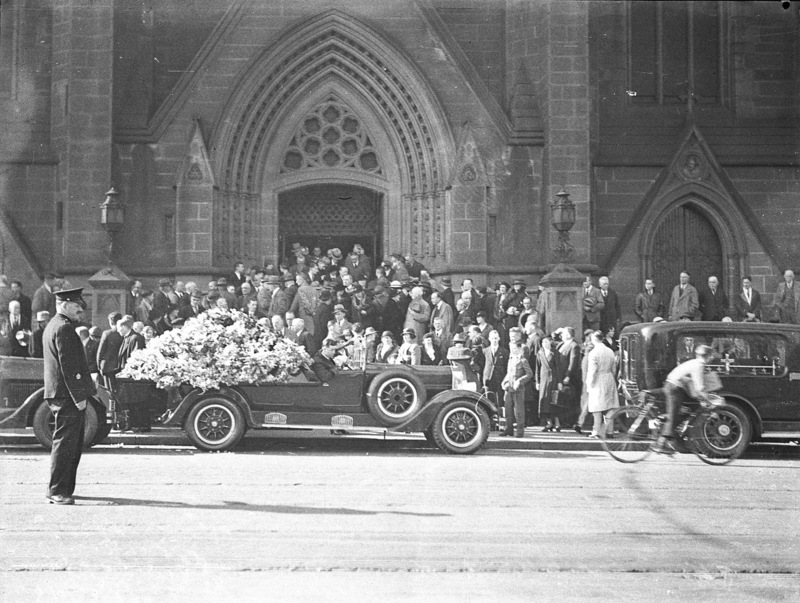 He died on 11 July 1935 at Willoughby and was buried in the Old Catholic Mortuary at Rookwood. Lionel Courtenay was educated in Sydney. He was prominent in building and commerce and made a special study of local government. From 1919 to 1920 he was commissioned by the Holman-Fuller Government to report on local government administration in Great Britain, Canada and the USA. He was a member of the Local Government Association for 13 years and also president for some years. He was a founder and early treasurer of the N.R.M.A., chairman of the Building Trades Rehabilitation Advisory Committee, and Vice-Chairman of the Builder’s Exchange. 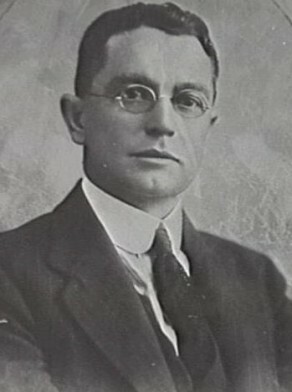 Lionel Courtenay was appointed Member of the NSW Legislative Council from 1932 to 1934 and elected MLC from 23 April 1934 until 8 August 1934 when he resigned to contest the Senate election. Courtenay was elected to the Federal Senate in 1934 as a member of the UAP but he died before he could take his seat in the 1935 Parliament. Lionel Courtenay was an Alderman of Mascot Council for 10 years and of Mosman Council for over five years. Courtenay was elected Alderman for Phillip Ward from 1 December 1921 to 31 December 1927. He was a member of the Finance Committee, 1922- 24 and 1926-27; the Electricity Supply Committee, 1922-23 and 1925-27; the Health and By-Laws Committee, 1923-24 and 1926-27; and the Works Committee in 1925. He was Council’s representative on the Transport Trust. He took an active interest in the United Australia Party and was a foundation member of the National party in 1917.